As a businessman, entrepreneur and manager, Yigal Landau successfully integrates skills in corporate management and entrepreneurship capabilities. Landau’s work in the business world began in the 1990s. In 1992, Yeshayahu (Shaikeh) and his son, Yigal Landau, together with the Rotlevy family, the late Zvi Tzafriri and the geologist Eitan Aizenberg (Eisenberg), founded the “Ratio Oil Exploration (1992)” – Limited Partnership. Yigal was appointed Ratio’s CEO and Director and has served Ratio in these positions since its inception. Yigal Landau believes that the State of Israel should strive for energy independence, and therefore it must encourage private entrepreneurs to continue oil and gas explorations in the State of Israel’s economic waters. Landau’s concept is a result of the knowledge that successful explorations would grant Israel the privilege of independence from other countries in regards to energy utilization, and such independence would also generate significant economic advantages for the Israeli economy. Yigal Landau sees himself as continuing a legacy as well as a process leader in the Israeli energy sector, as a son of a longtime successful business family, which is central to the Israeli market. Under the management of Yigal Landau, Ratio initiated most oil and gas explorations in the territories for which Ratio is obtained by the State of Israel. In its early years, Ratio’s main activities included onshore oil explorations, but following several drillings in which the discovered oil and gas were found to be non-commercial, a decision was made within Ratio to focus on deep-water hydrocarbon exploration and production in the Mediterranean basin, western of Israel’s shores. 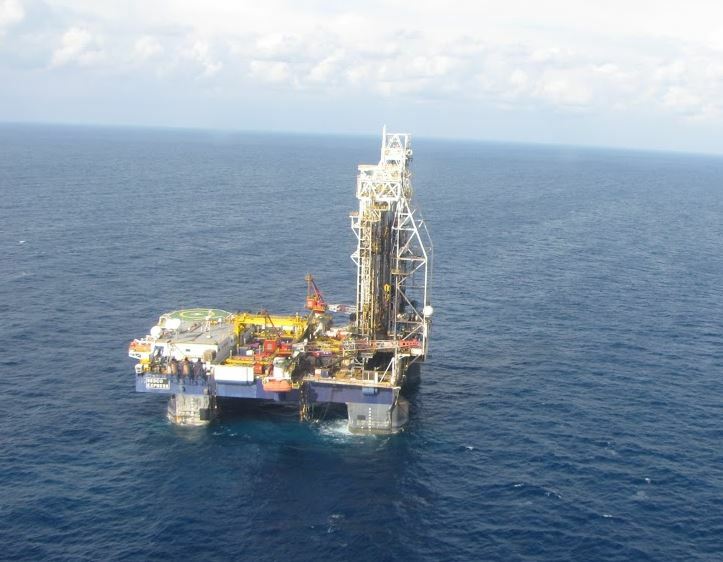 In light of the results of the geological analysis performed by Ratio’s geologist, it was decided to focus on the deep sea, where the a-priori chances of finding an economic oil discovery are higher, despite the great exploration costs in those territories. In retrospect, it appears that the decision to focus on the sea was the right one. In 2007, Ratio was granted the “Ratio Yam” permit, in the area of which, after conduction several exploration as well as appraisal drillings, several commercial gas discoveries were announced: the first and most important one is the Leviathan field, which as of late 2014 contains an estimated 22 trillion cubic feet of natural gas and 39 million barrels of condensate, while the second discovery was the Dolphin field. Leviathan is one of the world’s best gas assets in terms of quantity, quality and potential production capability. This is due to the efforts of Yigal Landau, along with the other Ratio founders. Director of “Dalia” Power Energies LTD (2005-2013). Landau was the founder of the company’s project – a 870MW private power plant , which is located in Tel-Zafit. This project is the largest private power station in Israel and over a billion dollars was invested to construct the project. Two combined cycle power generation units, fueled by natural gas, are expected to be commence its commercial operations in mid-2015. Director of Proceed Venture Capital Fund LTD (2001 – Today). This fund invests in start-ups, hi-tech companies, and IT, medical equipment and life sciences companies. Director of Bank Igud LeIsrael LTD (1993 – Today). As a board member, Yigal Landau functions as a member of the Risk Management Committee, the Fixed Assets Transactions Committee and in additional bank committees. 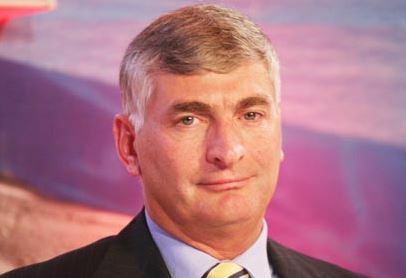 CEO of Hiram Landau LTD (1990 – Today). A leading company in infrastructure, real estate and development; its activities include innovative road recycling and asphalt production. The company oversees many projects. In 1991, the company founded “Ecological Systems LTD”, a company for R&D of oil-absorbent material. Yigal Landau’s work includes extensive public activities. Landau participates in fundraisers and charity events, and has even opened his house to host the Nefesh B’Nefesh fundraiser and the Nahum Gutman Museum of Art’s annual gala. Additionally, Landau raises donations for associations and organizations, including the Or Shalom association. 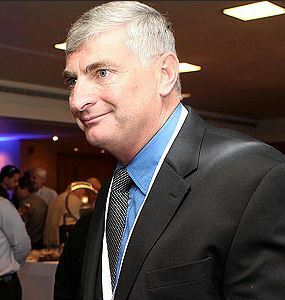 Landau is a member of the University of Ariel’s board of trustees. Yigal Landau is married to Dr. Zipi Landau, a Tel-Aviv school principal.